Compact crossovers like the 2017 Buick Encore and the 2017 Honda CR-V are all the rage these days. But that does not mean every model is equal, or even adequate. Find out how the Encore and the CR-V compare to each other head-to-head in several essential categories. If you are more impressed by the Encore, plan a trip from St. Augustine or Orange Park to Nimnicht Buick GMC to see how it performs in person. Why pay more than necessary for your vehicle, especially when the cheaper crossover is also the better one? The 2017 Encore has an MSRP ranging from an affordable $22,990 to a $31,965 for the full-loaded version. 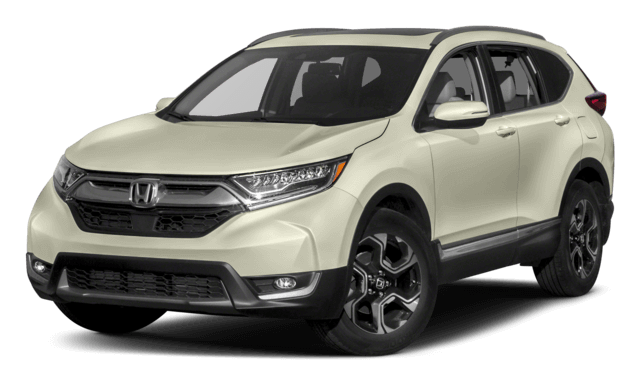 The 2017 CR-V has an MSRP that starts at $24,045 and inflates all the way to $33,695. What will you do with the thousands you save on the Buick? If you plan to travel with friends or family, you want to be confident everyone in your vehicle is safe. The 2017 Encore comes standard with front knee airbags that cushion the lower body in the event of a collision. It also comes with the OnStar telematics system, which can automatically connect you with emergency responders and roadside assistance providers among other features. The 2017 Honda CR-V is not available with either of those important safety features at any trim level. 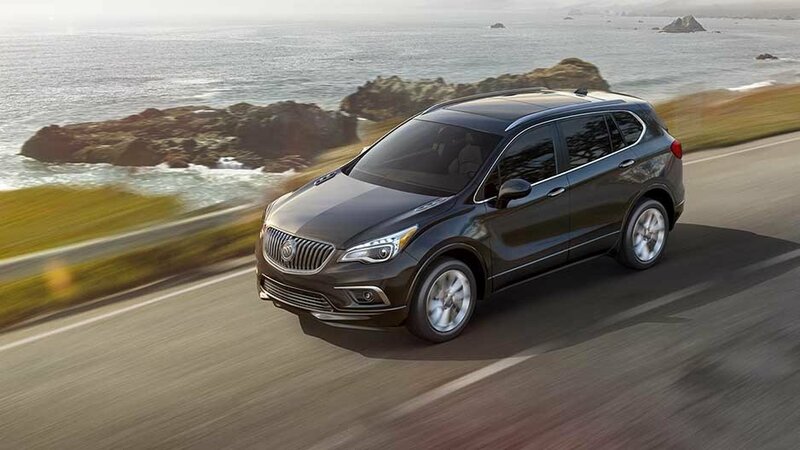 Buick is a brand that is known for making luxury accessible, and it shows inside the newest Encore. To start, there are six available trim levels compared to just four in the CR-V, providing drivers with a lot more choices. 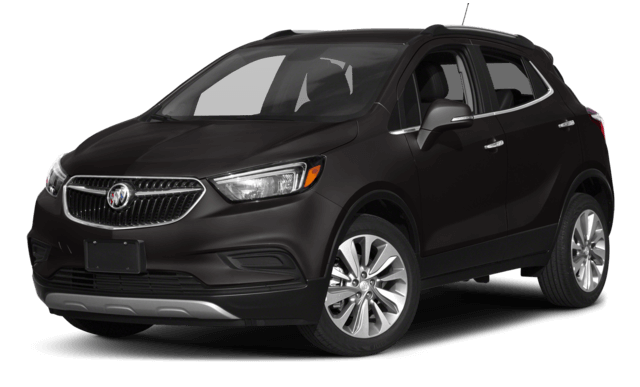 The Encore comes standard with equipment like stylish 18-inch alloy wheels, keyless entry and ignition for greater convenience, and synthetic leather upholstery. It also comes with technology like a 4G LTE Wi-Fi connection, an eight-inch touchscreen, and a six-speaker stereo. In the more-expensive CR-V you have to get by with 17-inch wheels, standard locks and ignition, cloth upholstery, limited connectivity, a five-inch display screen, and a four-speaker stereo. This crossover offers a lot more than its price tag would suggest. When you are ready to take a tour and test drive, browse the inventory at Nimnicht Buick GMC in Jacksonville to see which 2017 Encore model best fits in with your driving needs and lifestyle. When you’re ready, take advantage of our fast financing and contact us with any and all of your questions.